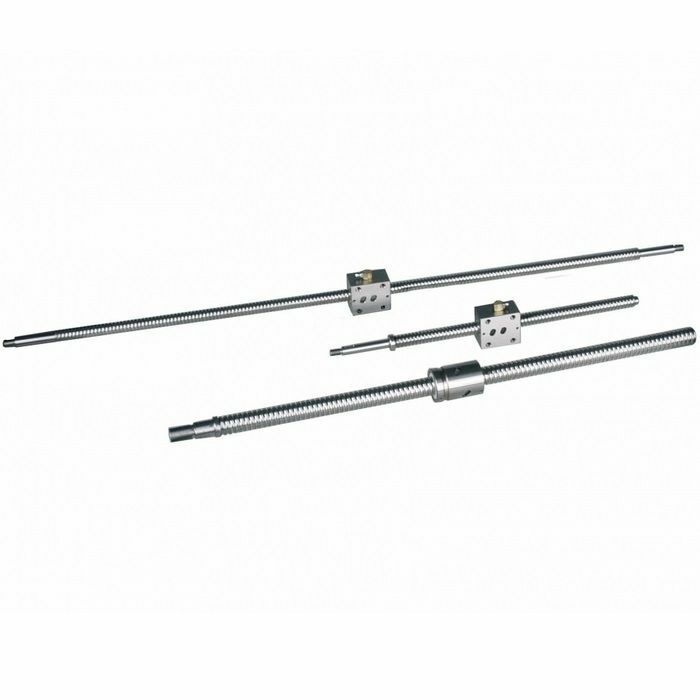 DCNC ISEL complete ballscrew kit for BF20L | DamenCNC B.V.
We have been selling the HIWIN ballscrew set for several years. The quality is very good, the price a bit high. 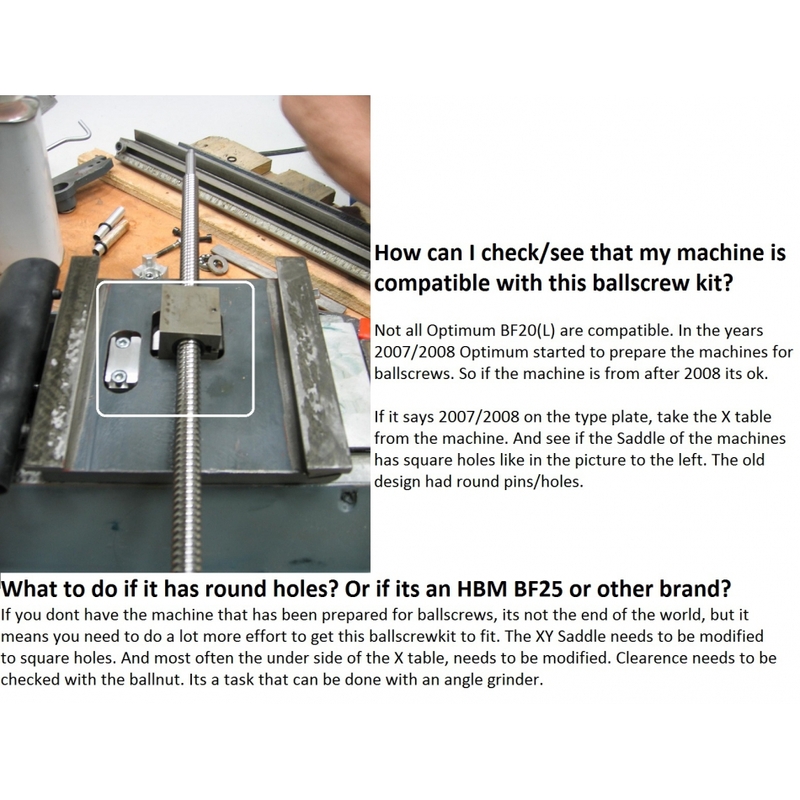 Only problem is that spare balls/parts when something goes wrong, are very hard to acquire. For this reason we made an alternative with ISEL parts. Its a bolt on requiring no modification to the machine. It make use of standard ISEL parts, and one custom made adapter to connect the standard ISEL part to the machine.